James Wildman, who recently stepped down as the managing director of Yahoo! UK and Ireland, is set to take the lead commercial role at Trinity Mirror. Wildman is believed to be joining the publishing group – whose brands include the Daily Mirror, 130 regional newspapers and the digital site UsVsTh3m – as the chief revenue officer in June. He will report to the chief executive, Simon Fox. His appointment follows the departure of David Emin, the managing director of Trinity Mirror’s ad sales arm, the National Advertising Sales Agency, last month. 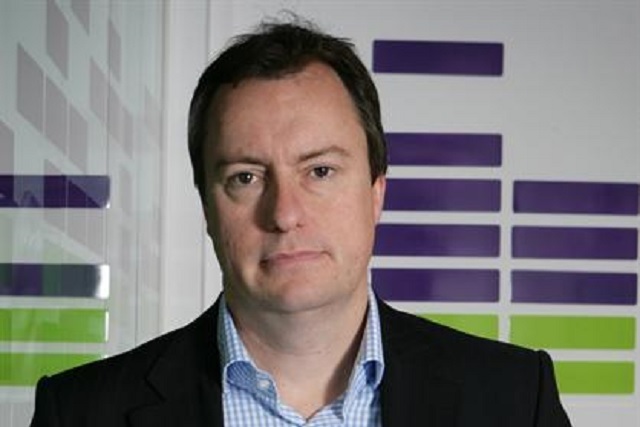 Mark Hollinshead, the chief operating officer of Trinity Mirror, said at the time of Emin’s departure that the group had an "opportunity to put in place a digitally focused leader".